Author Jabbour Douaihy is giving a one-day creative writing course to aspiring novelists writing in Arabic on how to approach identity in their own writing. Douaihy’s workshop explores the importance of offering readers a wider perspective on identity – in both subject matter and style. Douaihy will guide participants in their writing process, choosing names, using family history and biography to build up character psychologically and physically. In a series of writing exercises, participants will explore new methods, new vocabularies, new ideas – everything needed to write new stories. The tutor: Lebanese writer Jabbour Douaihy obtained a PhD in comparative literature from the New Sorbonne University and a degree in French literature from the Faculty of Education in Beirut. 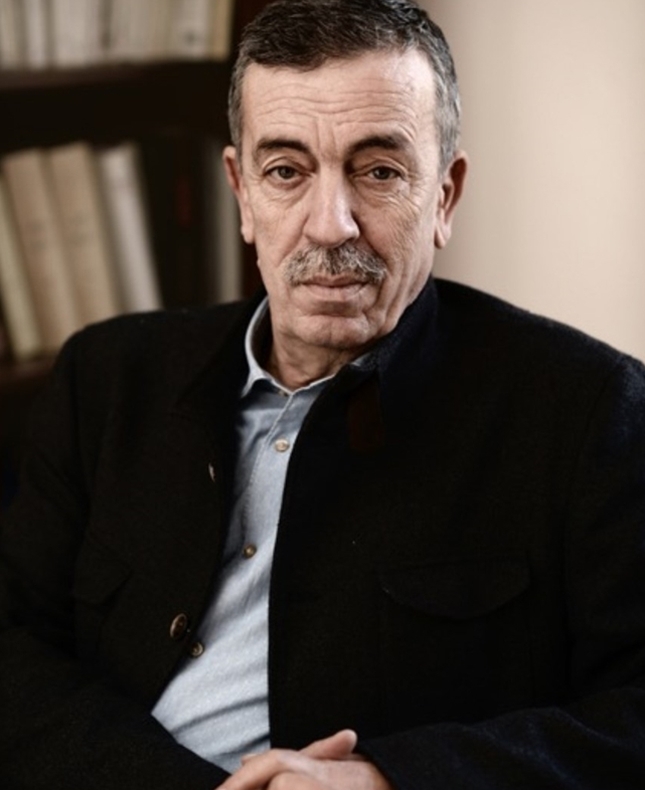 Currently he is a professor of French literature at the Lebanese University in Beirut, Editorialist and literary critic at L’Orient Express and L’Orient Littéraire. His novel June Rain was nominated for the 2008 Arabic Booker Prize and has been translated in several languages. He has translated several literary works from French into Arabic. Make sure to arrive for registration and introductions at 9:00 so the course can begin promptly at 9:30.